0.39 MB, 1920x1080px, 4.3 secs. 8.48 MB, 1920x1080px, 4.2 secs. 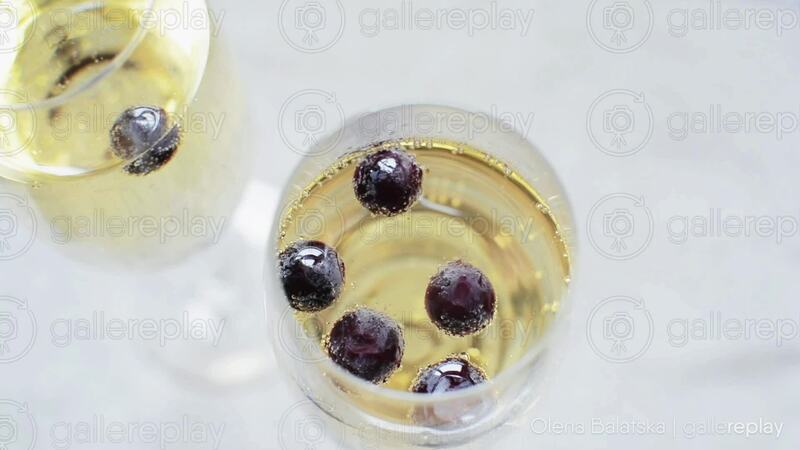 A bubbling glass of prosecco with grapes inside.